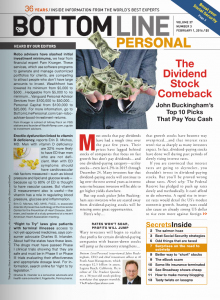 In just 16 easy-to-digest pages, you can learn about the best and worst mutual funds… how to handle family squabbles… how to get through airport security faster…the latest medical screening tests that you don’t need. You’ll be the smartest one in the room, the “interesting one” who knows all the ins and outs. If there’s a water cooler, you’re standing next to it…if there’s a lifeline, you’re getting the call. Every issue is full of surprises that you just have to know, gathered from the top experts in all fields—health, finance, technology—we’ve got you covered…cover to cover. That’s Bottom Line Personal. Health care is more confusing than ever… so people always want to know we collect the vast amounts of expert advice and insider medical information we publish. Well, after publishing Bottom Line Health for more than 30 years, we have built trusted relationships with an unprecedented worldwide network of traditional and holistic doctors, nurses, medical practitioners and researchers who share our mission. 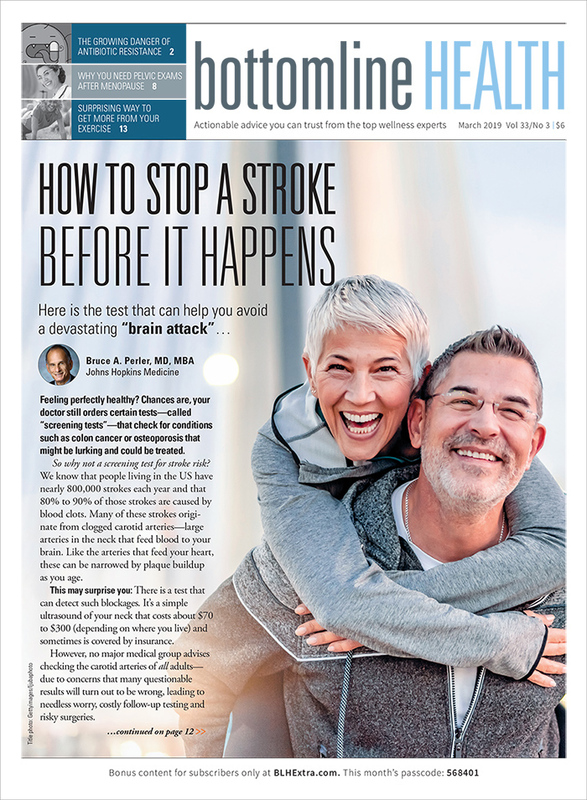 This easy-to-read monthly newsletter puts you in the driver’s seat of your own health and wellness concerns by providing practical, actionable expert advice.